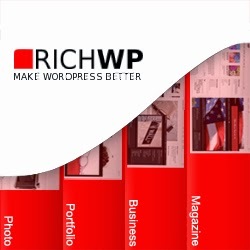 WordPress is the most widely used content management service now-a-days. Thousands of websites are built on it. To make your website successful you should have a good content management system like WordPress along with an attractive theme. 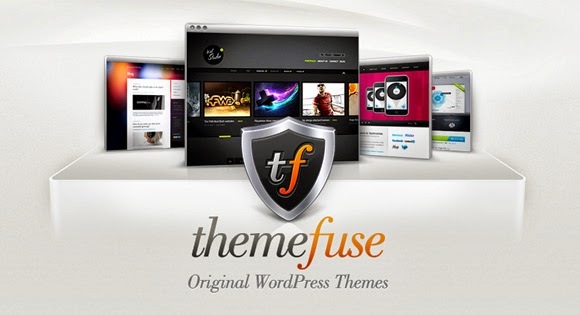 You should go to a theme marketplace to get a professional and attractive theme to make your website more powerful. A good theme is the first step to make a website successful. 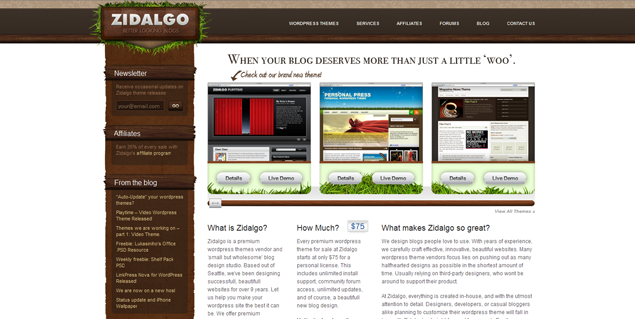 Elegant themes is one of the best choices for many people including professional web designers. These themes are of high quality and are sold on less prices so many people prefer them. 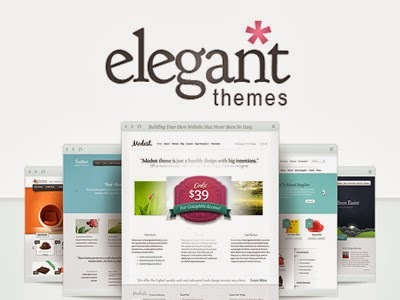 Elegant themes is currently offering 77 themes for WordPress. All of them are beautiful and they are also easy to use. 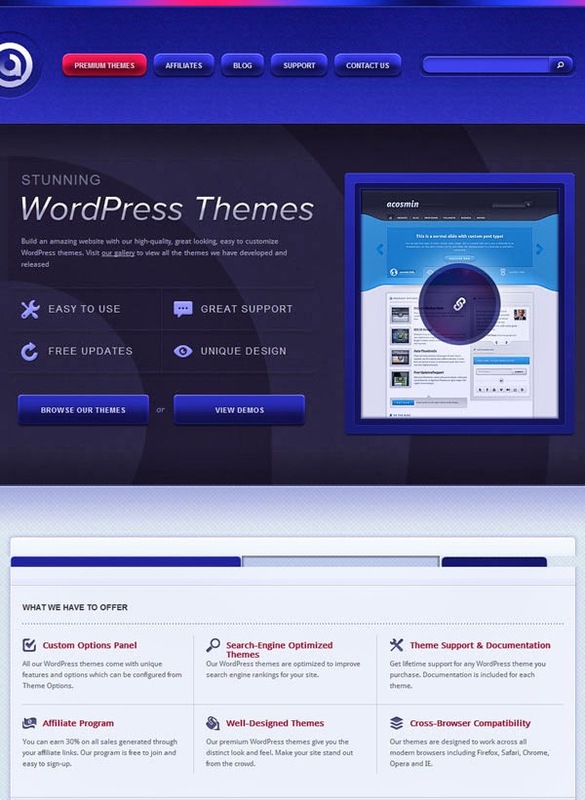 Moreover, these themes give a professional look. 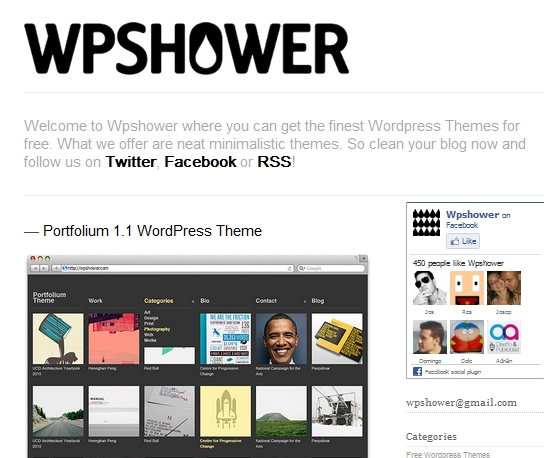 WPshower contains highly functional and easy to use WordPress themes. They have a start price of $5 per theme. 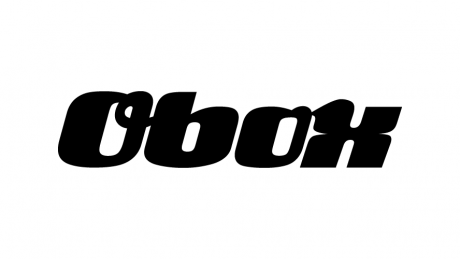 Tokokoo provides eCommerce themes to its users. They have an annual club fee of $99. Currently 31 beautiful and attractive themes designs are available here. 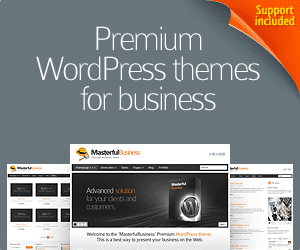 These themes are made for business, magazine, hotel and personal websites. Each theme will cost you $45. They have a low rate per theme as compared to other theme marketplaces. That is a plus point for them. But that doesn't mean they have a low theme quality. They are good at what they make. Zidalgo is a marketplace that has been in the business for 10 years. They provide highly customizable designs. The marketplace offers brilliant designs for very low prices. It even offers some designs for just $5. They expertise in themes used for magazine and eCommerce websites. The themes provided by them are SEO friendly as well as responsive. The price starts from $59. They provide high quality themes. They also offer training to the new people in the world of WordPress. The price starts from $80 per theme. But they also have a special offer i.e 60 themes for $197. They have created the Genesis Framework with the help of which people build their custom websites. This process doesn't take much time. Each and every theme design is brilliant so that is why it is the choice of alot of people. It is one of the best places to get a theme. It provides themes for many types of websites like fashion, business and many other types of websites. They have almost 3000 customers. The prices of their themes are also very low. 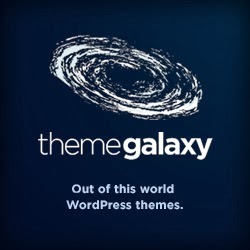 You can get very attractive and professionally designed themes at ThemeGalaxy. These themes are available for cheap prices. 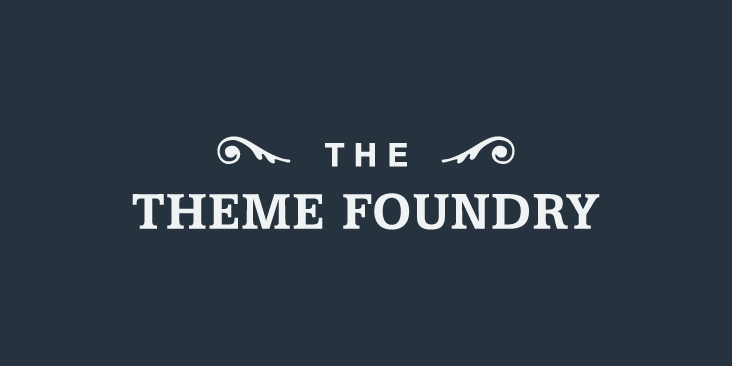 They focus on quality more than quantity so currently they offer only 4 themes. 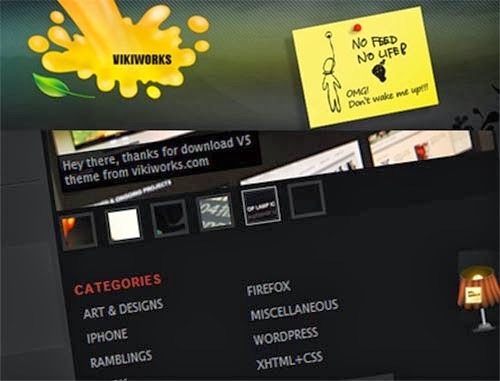 Here you can find free as well as premium themes. All of them are fantastic. They provide designs for many content management systems including WordPress. You should take a look at them if you are deciding to have a new theme for your website. They have simple and elegant themes. 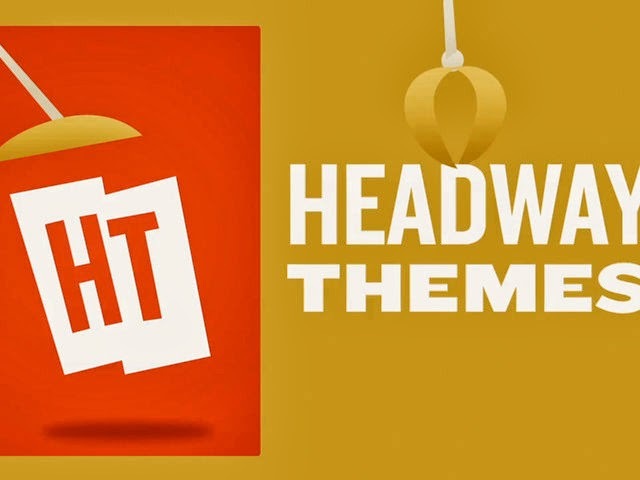 You can easily decide which themes will suit the best to your website. The price starts at $5/theme. They have excellent designs for magazine websites. Although their specialty lies in the themes for magazines but they also provide themes for other categories of websites. The best thing about these themes is that they are simple but eye catching. PageLines is a marketplace that provides easy to use themes to its customers. The themes contain drag and drop options due to which it is very easy to build a custom website. They provide themes to personal websites for price starting from $97. But for developers the starting price is $197. The price starts from $0.66/theme which is very low as compared to themes provided by others. You can get themes on per year basis. Each theme has a unique and attractive style. Templatic tries its best to make themes that are easy to use and they provide themes for many different categories. You have two choices: you can either get a theme for $48 or you can get access to $30 different beautiful and attractive themes for $17 per month. 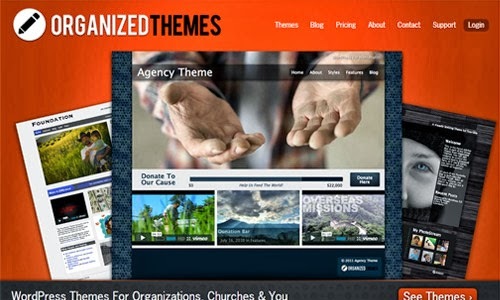 Their specialty is Community Builder themes but they also have themes for other types of websites. The price starts at $29.9/theme. Why Marissa Mayer Left Google for Yahoo - Secret Revealed? Why Gmail Beats Outlook in 2013? How To Create URL Shortener ? They provide the best business themes. If you want to get a business you should get it from PandaThemes. They provide Joomla and WordPress themes. 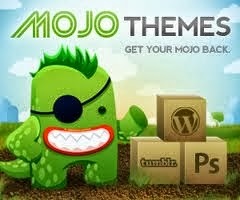 The price is $25 per themes which is good. It provides many types of packages to its customers. The price is $34/ theme but you get a free theme every time you pay for one. The price is affordable. They have themes for magazine, business and real estate websites. You can get the themes for free but support will not be provided for free. You will have to pay $12 to get support. 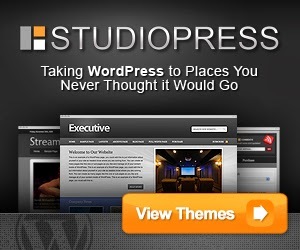 They have more than 30 very attractive and stylish themes for WordPress. 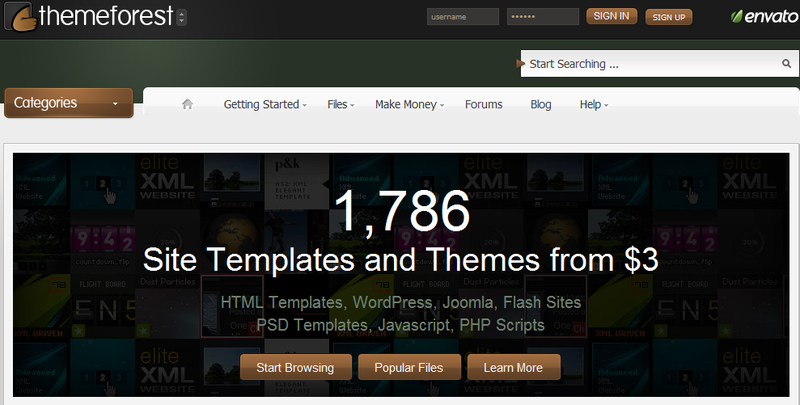 They also provide themes for Joomla. They have extremely good features in their themes that will make your life easy. They provide a package for $249. They provide unique designs for just $35/year. Their themes are highly customization you can edit them anytime. This is a blog about themes and it also provides many themes. Free themes are also available here. It provides themes for magazine and personal websites. The best thing about these themes is that they are free of cost. The best quality about these themes is that they are unique. These designs standout among others. The price starts at $60/theme. 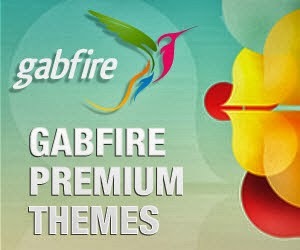 If you want to get a colorful them Gabfire Themes is the place for you. 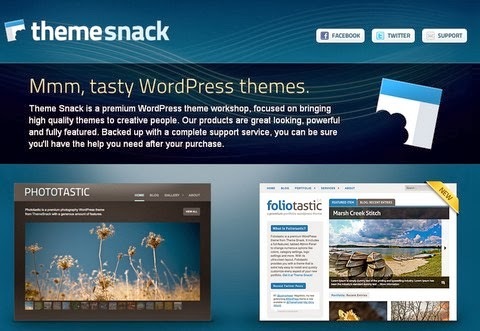 A pack of themes is available for $79. They build WordPress themes very professionally so that they can add the best quality themes to the WordPress theme world. 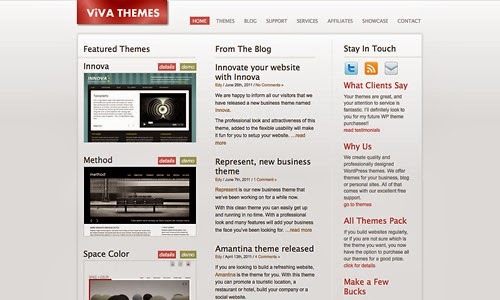 You can build any type of website with the help of these themes. 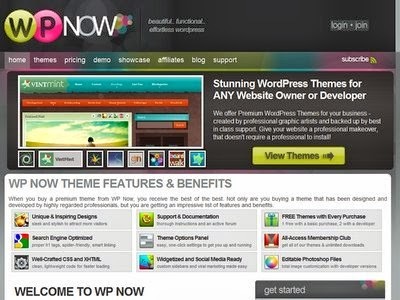 A large number of themes are available at NewWPThemes. Some of them are free while some are premium. 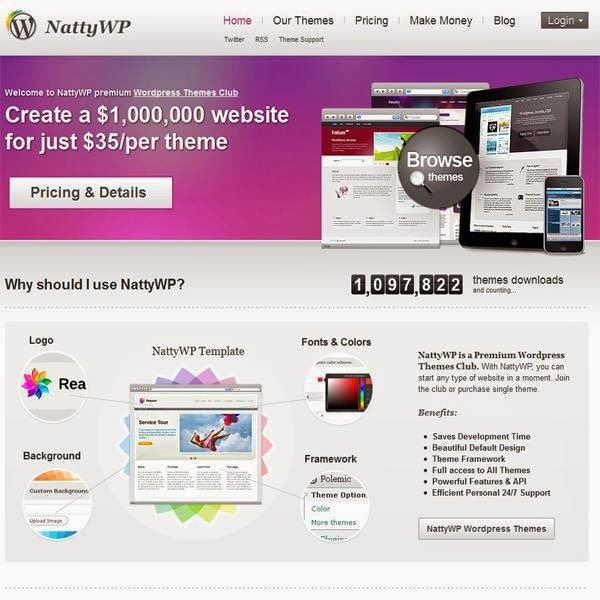 They have many professional WordPress themes that are available for $70/theme. The marketplace also contains WooCommerce that is a very popular eCommerce solution. They provide very high quality and professional themes. 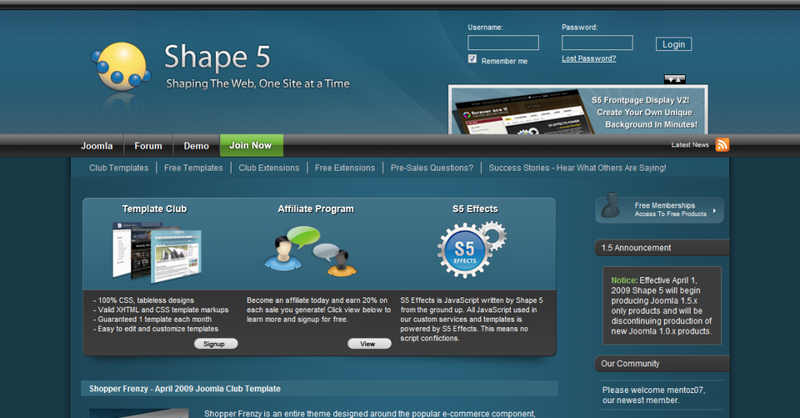 The themes are made up of HTML5 and CSS3. The cost per theme is $59. Many attractive themes are available here. 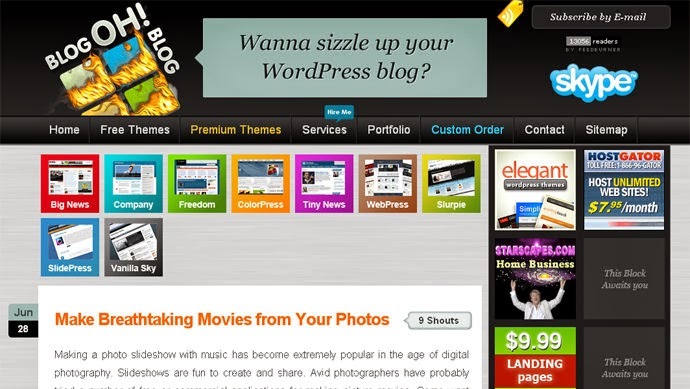 They also provide plugins for different themes. The themes are available for $160 per package. 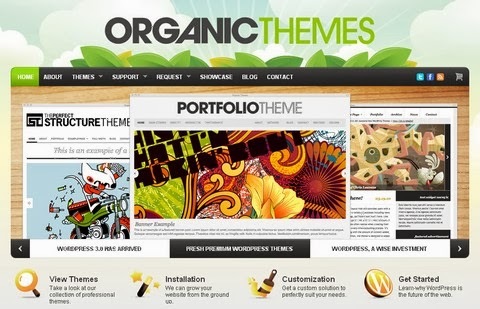 You can get themes for all types of websites. As the name shows they provide themes for business websites. You can get these themes at multiple prices according to the package you choose. They provide themes especially for gaming websites. You can get a plenty of gaming themes there. You can get a gaming theme for $35/theme. They make themes for portfolio and personal websites. You can get a plenty of designs there. They offer their themes for $68 each. The starting prices of the themes is $35/theme. 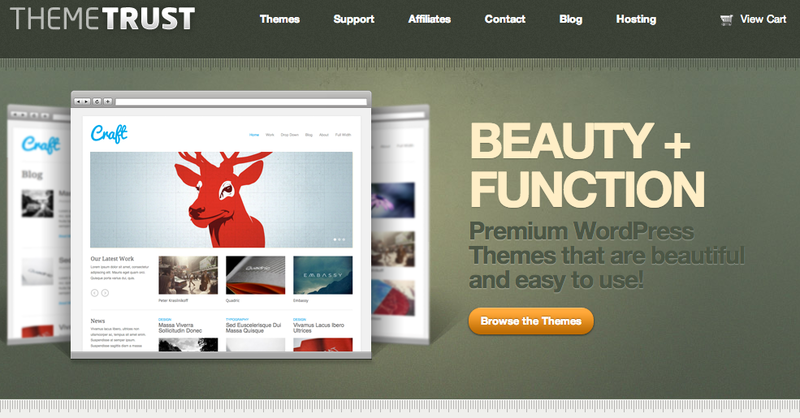 ThemeForest has a huge number of themes available for sale. The quality of the themes is extraordinary and they are also sold on reasonable prices. Many new designs are released on monthly basis. They provide clean themes for prices lower then $50. It is a good price to get an excellent quality theme. 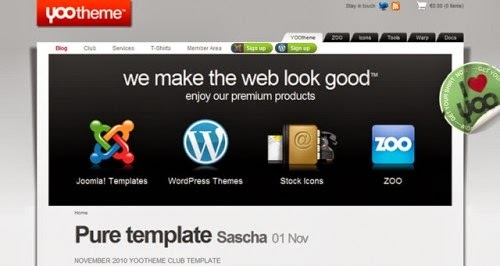 If you want to get a simple but neat theme at a low price you should have a look at the themes provided by ThemeTrust. Their prices start from $5. How to Make Your Mobile App User Friendly ? They don't have a large collection of themes. 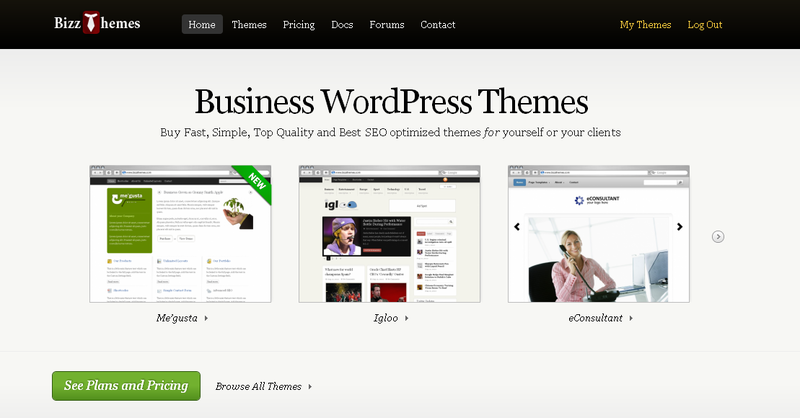 Currently they are offering only 13 themes but they are all worth to use. Starting price is $5/ theme. 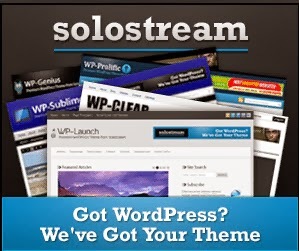 It provides many themes for WordPress. 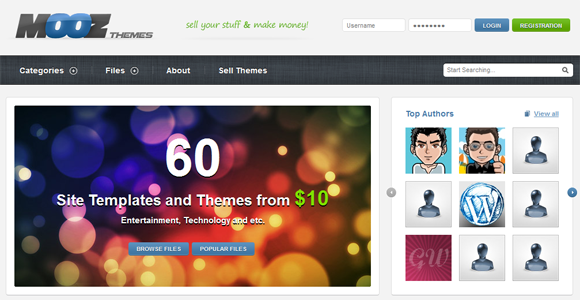 You can get free as well as premium themes at this marketplace. The themes are of multiple categories but they expertise in themes for magazine websites. They have the best themes for magazine websites. 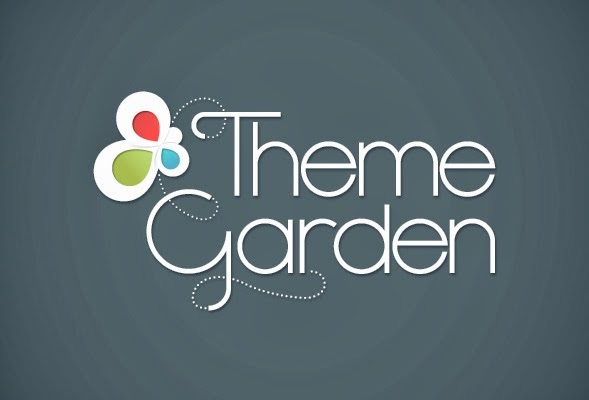 They have tens of good quality themes that are available for extremely low prices. Their starting price is just $5. You can get membership at DevPress for $30/ year. They provide full support for all the themes. The designs are all very professional. As the name indicates MyResturantTheme provides themes only for restaurant websites. Their price starts at $69.99/theme. They have a lots of themes available. They best thing about SiteMile is that their themes have extra functionality. 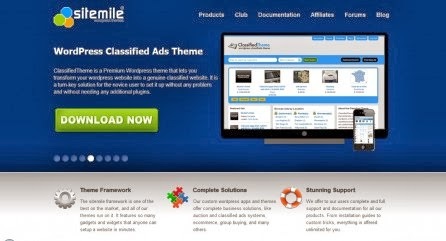 For example they provide business directories, theme frameworks and classified ads. You can also find a Fiverr like theme here. Their each and every theme stands out. This is because they make sure that each theme is perfect. 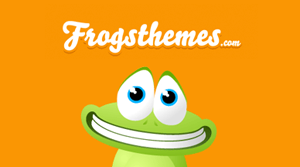 You can get access to all of their themes for just $39. The access is given for one year, after that you have to pay them again. They have 34 themes from many different categories. 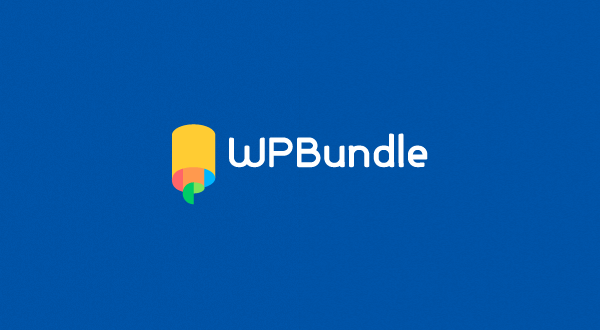 WPBundle currently contains 10 themes. All of them are stylish as well as simple. You can purchase them individually or in the form of bundle. They provide drag and drop options due to which the customization becomes much easy. Price starts at $87/theme. 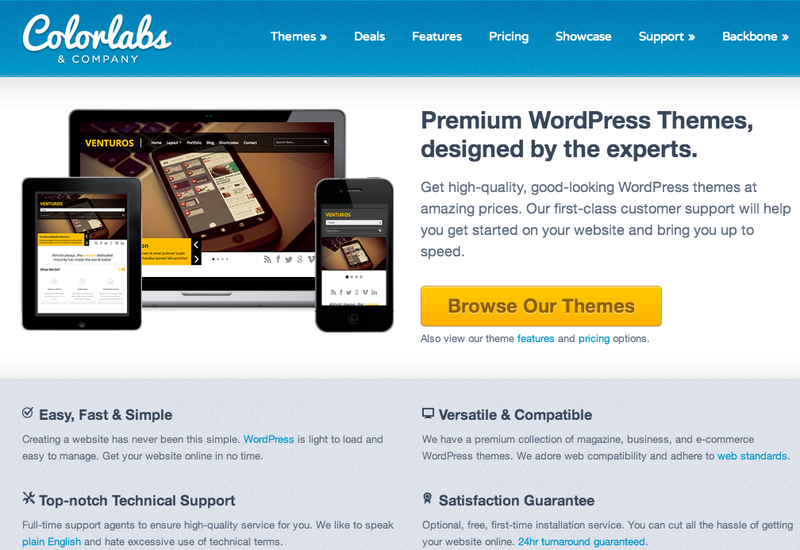 They have a plenty of stylish and eye catching themes. 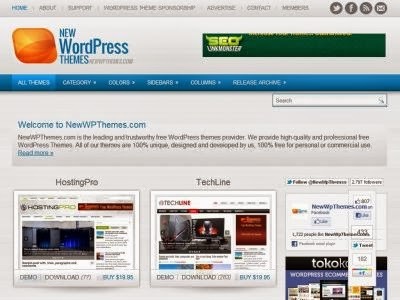 Top web professional prefer these themes. 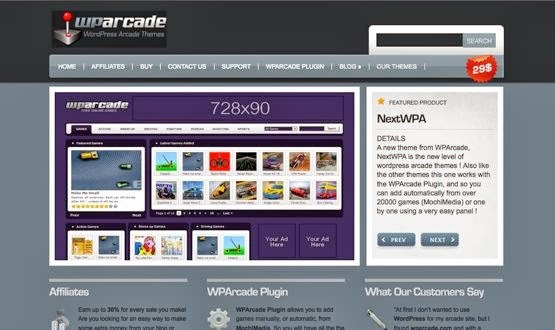 This theme marketplace was launched in 2010. 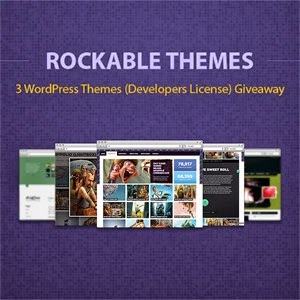 Many best quality themes are available here. They expertise in providing clean and attractive themes to their customers. They also make sure that the themes are SEO friendly as this is a very important point that theme makers should have in their minds. These themes are simple as compared to the themes provided by others but they have good quality. This is a very new place for the trade of themes but due to the excellent quality of themes it is often placed among top marketplaces. They provide highly customizable themes. You can easily make the changes you want. The designs are very attractive. They are new in the business as compared to the other but their themes have made their way to the top positions. 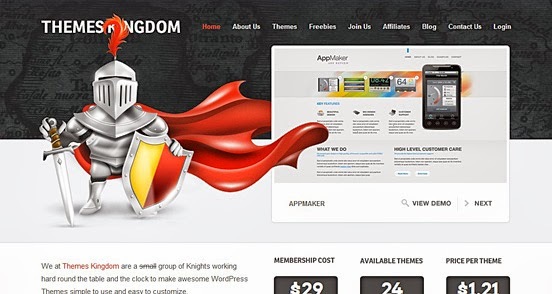 You can get a theme for $75 or you can get 37 themes for just $99. They have 8 different themes available. These themes are SEO friendly and are easy to use. BandThemer is a marketplace for themes related to music websites. 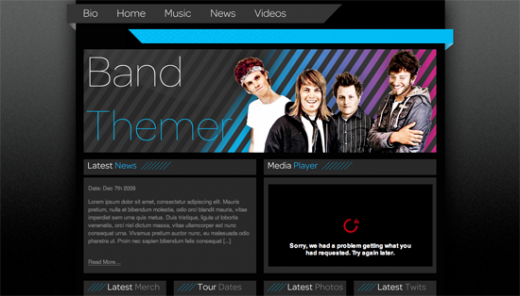 BandThemer is a website launched by MintThemes. They provide some simple and elegant themes at low prices. These themes are good for the beginners. 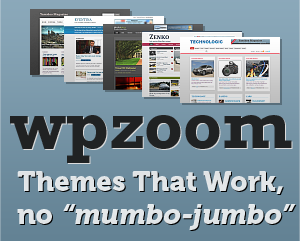 Wooz Themes is very new in the business and has 60 themes available until now. Their price range is $10-$50. 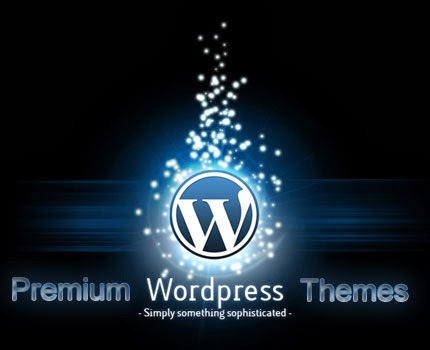 PremiumThemes contains a bundle of high quality WordPress themes. These themes have high functionality and are easy to customize. More themes are added on regular basis. They provide full support with their themes. The themes are developed by high class graphic designers. You can easily customize these themes according to your choice. 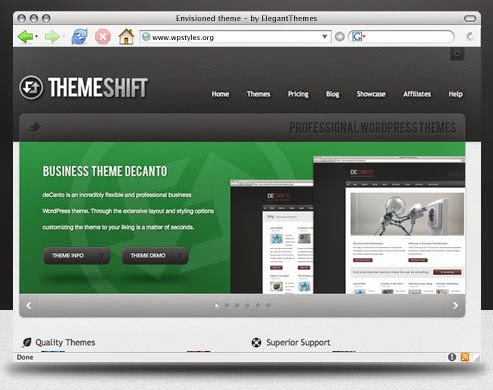 Now you can get easy to use themes from UPThemes on comparatively cheaper rates than the market. They are trying their best to improve the quality of their themes. You can get professional as well as attractive themes from Acosmin. All themes are SEO friendly and full support is also available. They develop high quality themes for their customers. 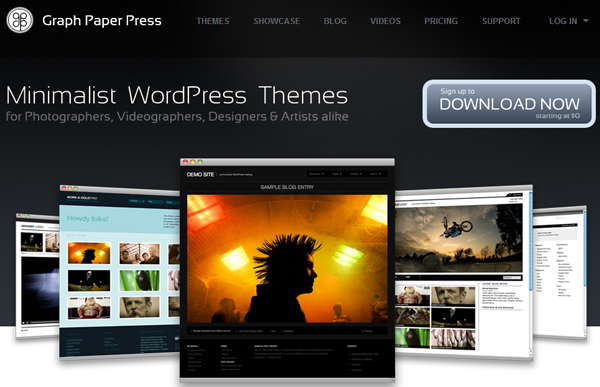 They have powerful and fully featured WordPress themes. Full support is also available. 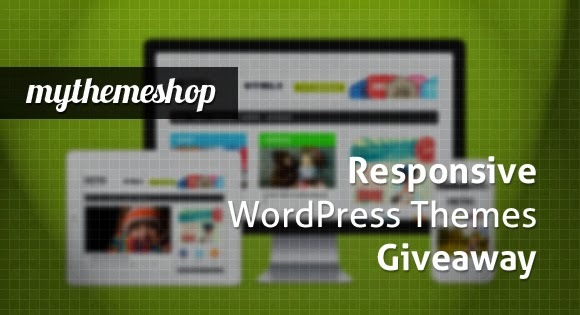 High quality responsive themes are available at MyThemeShop. A lot of excellent features are available in each theme that give your website an outstanding look. 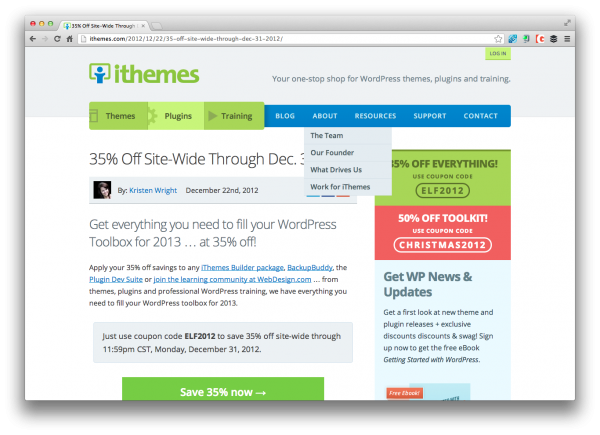 You can get a theme for $35. Their main focus is on quality rather than quantity so you will rarely get any flaw in any of their themes. The prices of these themes are reasonable. 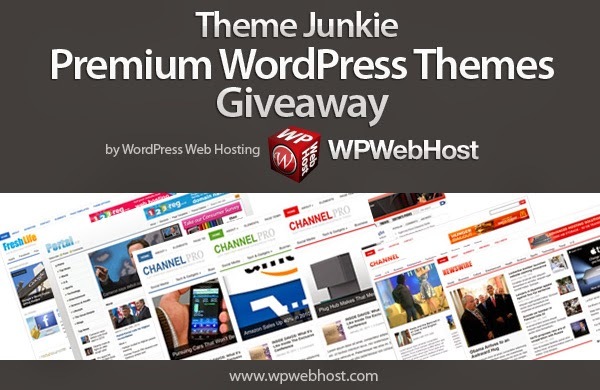 You can find more than 30 themes at Theme Junkie. 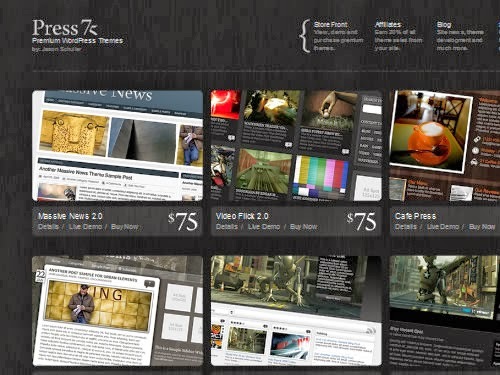 These themes are from different categories like business, newspaper and magazine etc. 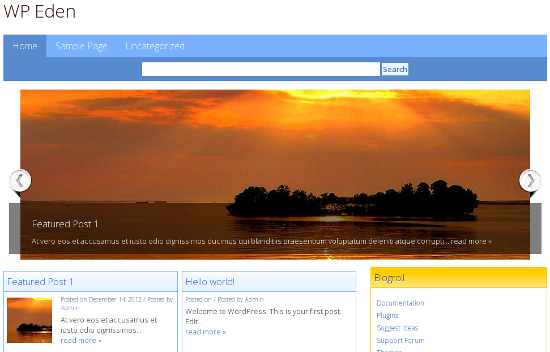 It is a very customizable theme that is neatly coded. You can change each theme according to what you want in minutes. 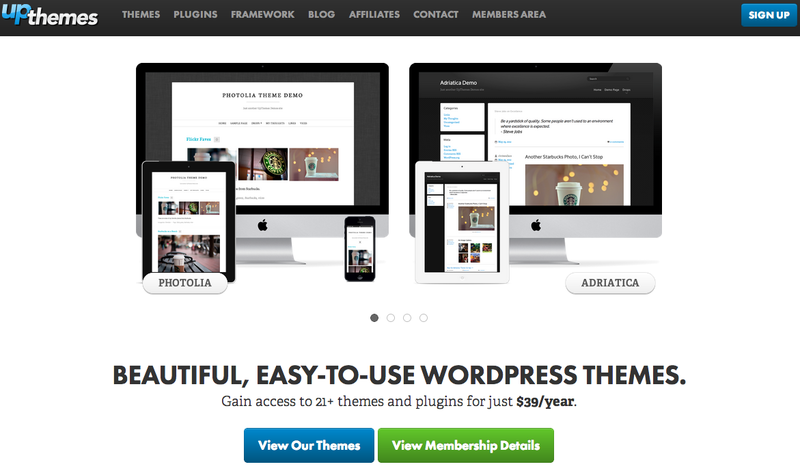 You can get access to all of their amazing themes for just $297. This is a cheap price to get all such high standard themes. 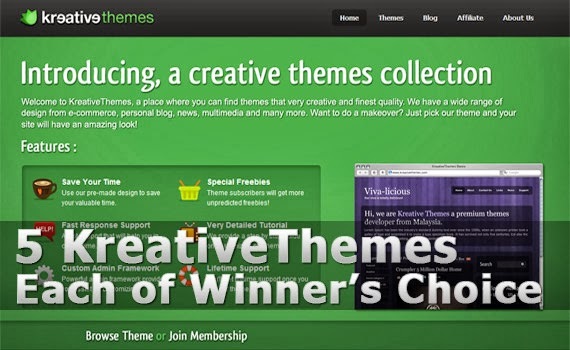 Here you can get themes according to you choice at very low rates. Each and every theme has powerful features and they all also look attractive. 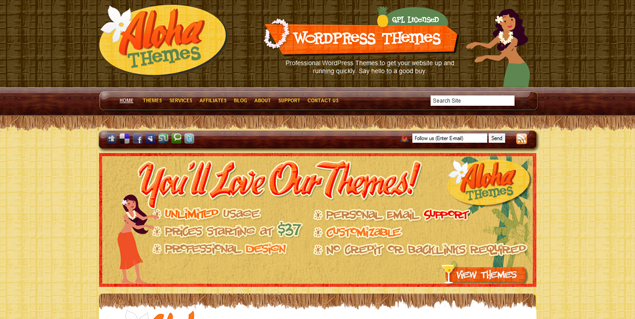 You can get 34 attractive themes from Aloha themes. Their lowest price is $47 but its worth it.